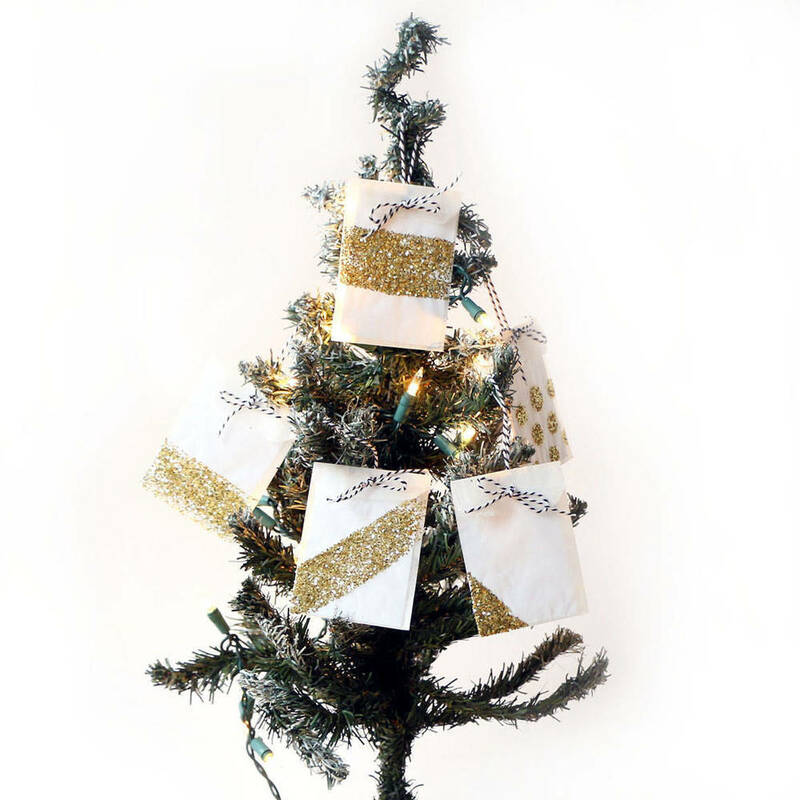 In case you missed it, last week I shared some really cool DIY Advent Calendars. These got me thinking: “What if inside wasn’t a treat, but rather a kind deed to perform?”. That is how my idea of the giving tree was born!